We’re glad you can join us. 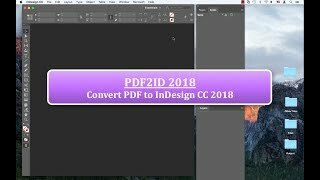 We want to give you an over all picture as to how useful our PDF to InDesign conversion plug-in PDF2ID is; specifically the situations that you want to use it in. 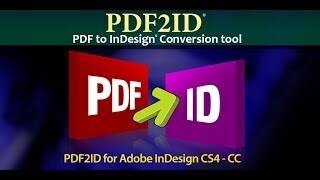 So, PDF2ID is an Adobe InDesign plug-in to convert PDF, Adobe Illustrator and Windows XPS files to editable InDesign documents. So you’re probably how can I best use this product or what situation can I use it in. 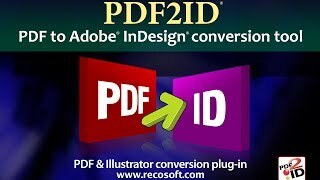 The thing is you can Recover, Re-use and Re-source the contents of PDF, Illustrator and Windows XPS in InDesign using PDF2ID. 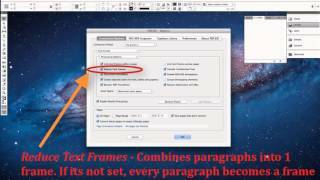 As text and graphics becomes live and editable. Well that’s kind of cool; so in what situation would I want to use it? 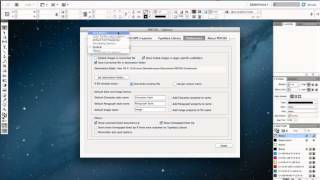 You can use PDF2ID to migrate data from older or other software to InDesign format. 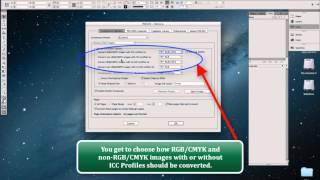 So just think, you can now convert FreeHand, Publisher, CorelDraw, Apple Keynote, Apple Pages to name a few. 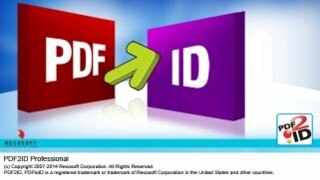 So you can migrate or convert the contents of FreeHand, Word, Publishers, Keynote, Pages to InDesign using PDF2ID so long as you PDF it! How neat is that! 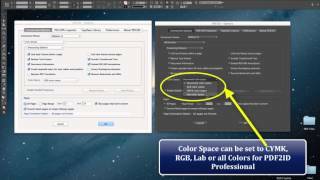 You can also recover lost InDesign files. 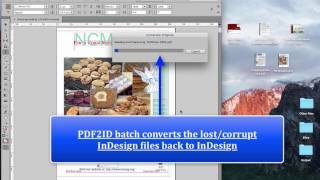 If you have a PDF of the InDesign file, you can recover the contents using PDF2ID. 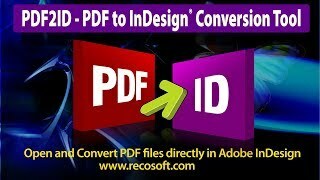 Just convert the PDF to InDesign! 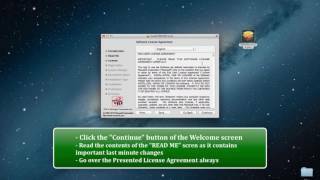 No more lost file issues and recreating from scratch. You can also re-use Archived data. 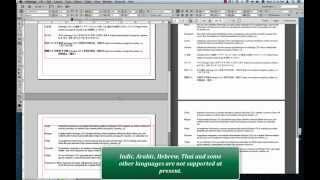 Just think that the original file doesn’t exist anymore but you have a PDF archive of the data. 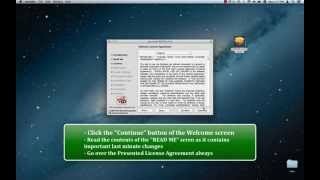 PDF2ID to the rescue. 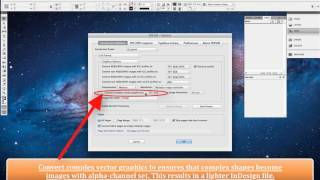 Simply convert the PDF to InDesign. 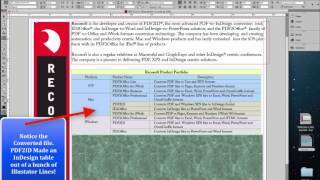 Another thing is your clients send you files where you don’t have the software that created it. 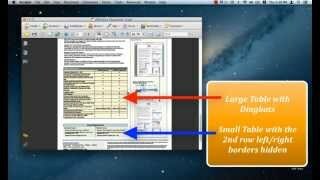 Well tell them to send the PDF. 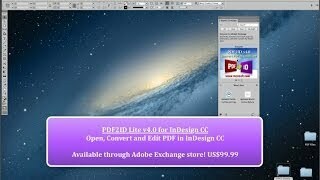 You can then use PDF2ID to convert the PDF to InDesign and you’ve saved yourself countless hours. 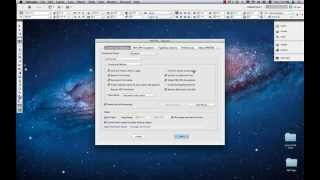 Finally lets say you want to publish to EPUB. 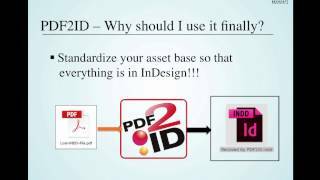 The best is to use PDF2ID to migrate your asset base to InDesign using PDF2ID. 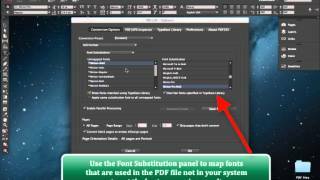 Once your asset base is in InDesign you can publish to almost any format.